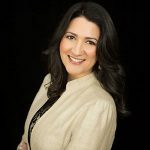 As a recovering perfectionist, one of the mindset shifts that I had to make when I became an Entrepreneur, was the belief upgrade from Self-Judgment to Self-Love. 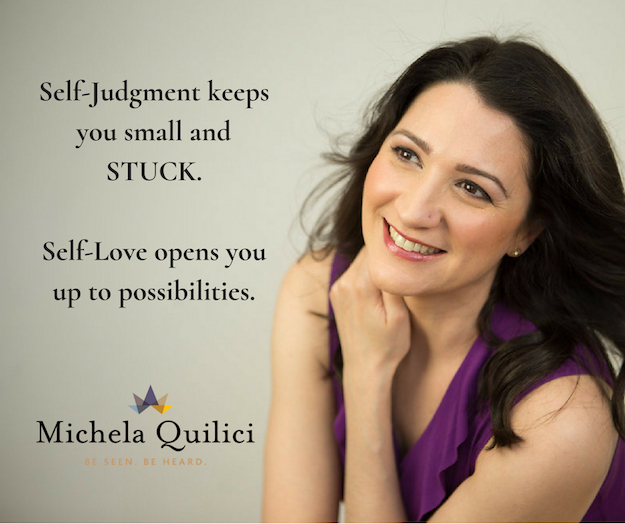 Self-judgment keeps you small and keeps you STUCK. Listening to your inner critic and inner bully keeps you spinning in a cycle of ‘not good enough’ which can show up in so many self-sabotaging behaviours in your business, which prevent you from creating the highest level of success for yourself and your clients. Self-Love opens you up to possibilities.